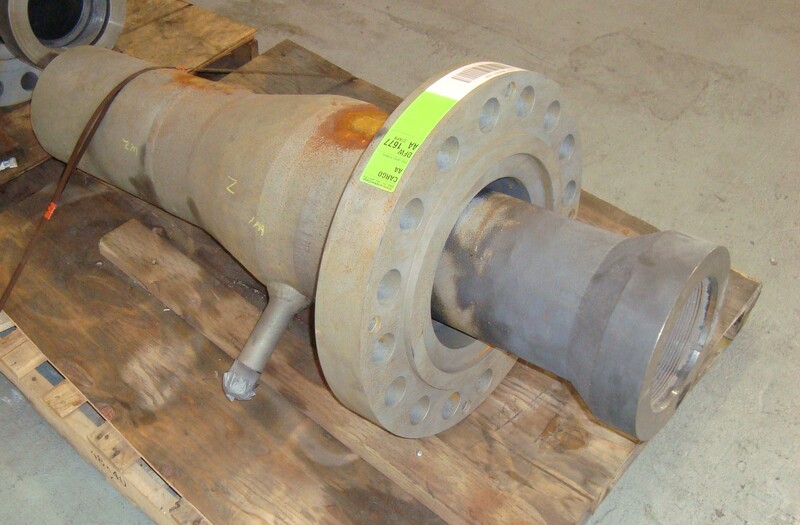 Operating a V84.2 gas turbine in combined cycle, a client discovered during an outage that both admission inserts in the bottom of the steam turbine possessed through-wall cracks, with failure mode identified as high cycle fatigue (HCF). These steam admission inserts duct high pressure steam (1500 psi, 950 F) into the inner casing and steam path. 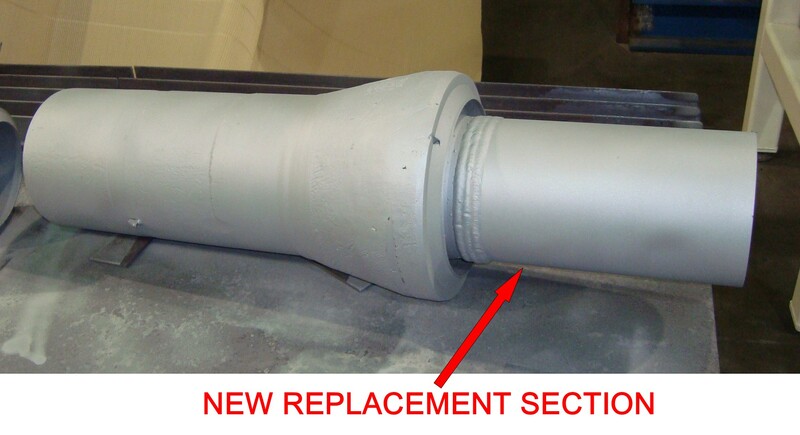 Purchasing new replacements was not feasible due to prohibitively long lead times; therefore, the client contacted Eta Technologies LLC (Eta Tech) to determine whether a repair option could be engineered and a repair scope of work executed in a short turn- time window. 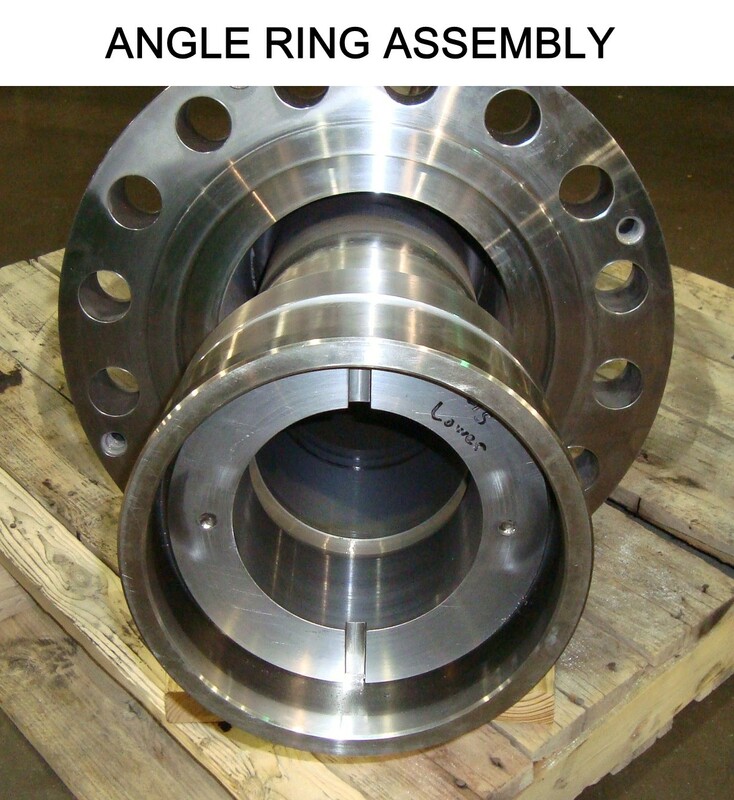 With Eta Tech and client collaboration, a repair plan was devised to remove and replace the cracked section with upgraded material, remove and re-use the main mounting flange, replace and re-machine the threaded exit end and assemble a replacement inner casing “fit-up” or “angle” ring. 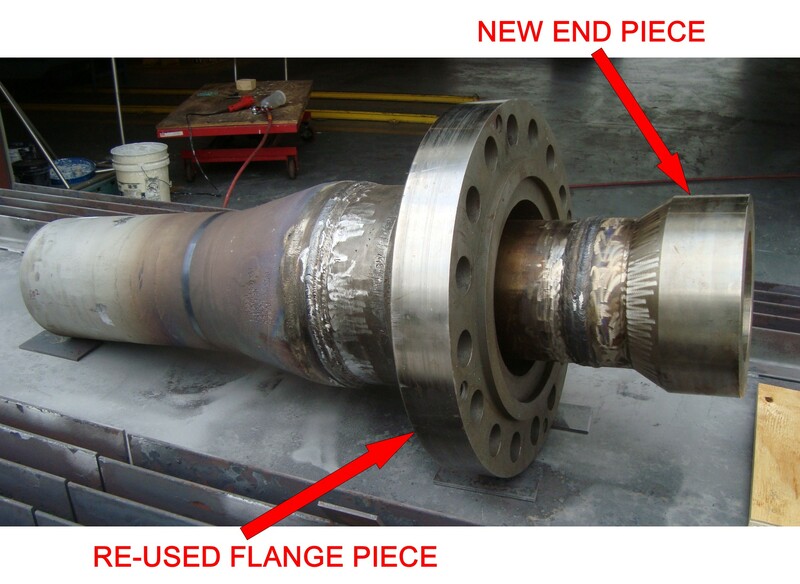 All required weld joints were engineered with procedures qualified per ASME B&PV Section IX – all finished weldments were penetrant and radiographically (X-ray) inspected. Repair processing included all necessary stress relief thermal cycles and in-process inspection steps. 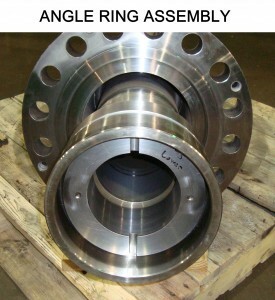 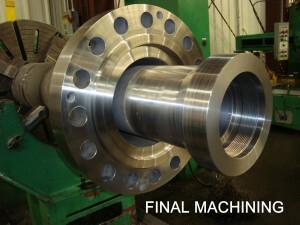 Required material was procured by Eta Tech and replacement sections fabricated. 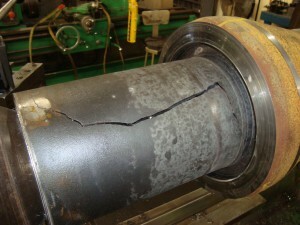 Under constant Eta Tech supervision, the two (2) inserts were repaired and returned to the client in less than 15 days!